Two men in their 20s have been arrested after a search of an apartment in the city, in which a sum of money was recovered. 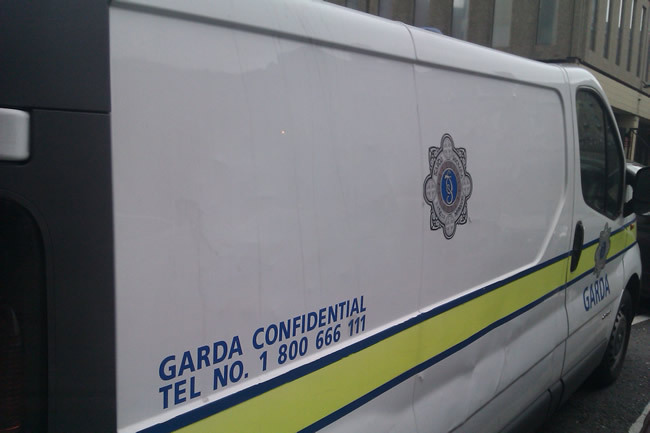 They have been taken to Tramore Garda Station. Gardai in Waterford are appealing for witnesses to the robbery or anyone who may have seen unusual or suspicious activity around the service station on Park Road around 7pm is asked to contact Waterford Garda station on 051 305300, the Garda Confidential Line on 1800 666 111 or any Garda station.